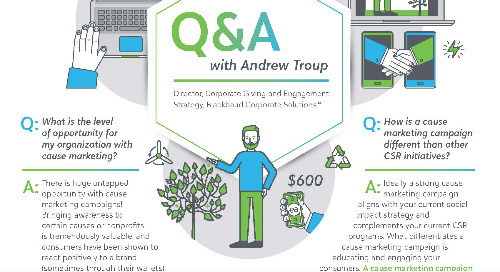 Like other CSR elements, Cause Marketing efforts can directly influence your bottom line. Consumers are asking companies to support social and environmental issues, taking action towards areas that may not be relevant to everyday business operations. The reward? Studies show consumers will alter their buying behavior to favor those socially conscious companies. 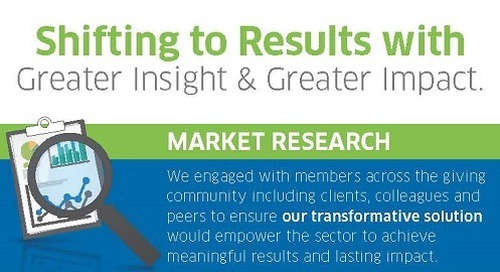 See more statistics on the importance of Cause Marketing in the included infographic, and read more about how CSR is influencing consumer behavior here. 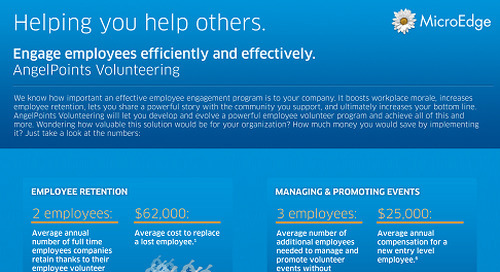 Do you have an employee volunteering program? There are many benefits to a strong program, including a significant ROI on the software you use to manage it. See how much you can save with AngelPoints. 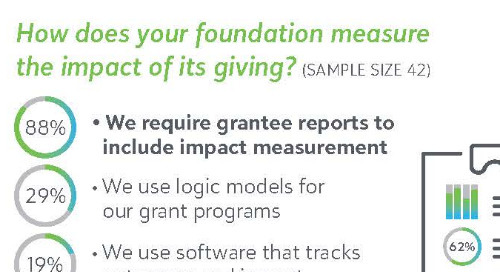 There's a shift taking place in philanthropy as we move away from simply awarding grants to tracking and measuring the social impact of those awards. Learn how to be at the forefront of this trend.